Words & Photos by Eva Claire Schwartz. Looking at the intricate and elegant designs of jewelry and metalworking artist Camille Taylor, you’d never know she simply stumbled upon her craft. “I had to choose an elective [for art school] and it was between jewelry or photography. I’m glad I chose jewelry,” laughs Taylor. Comedian Patton Oswalt once famously said that Athens is a magical place where, when you’re hungry and have no money, you can simply sing someone a song for a sandwich. 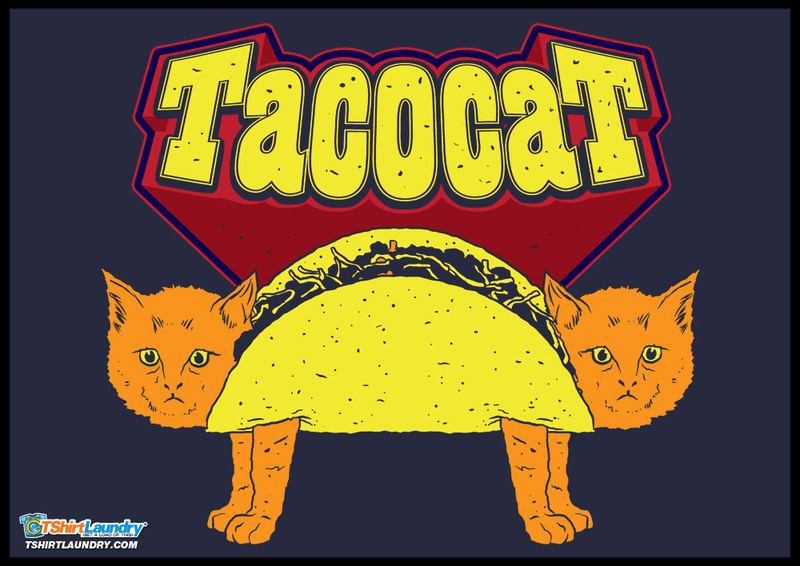 We’re not sure if that’s quite true, but we do know that you can win two tickets to our Taco Takedown with Terrapin on October 11 for drawing us a taco. 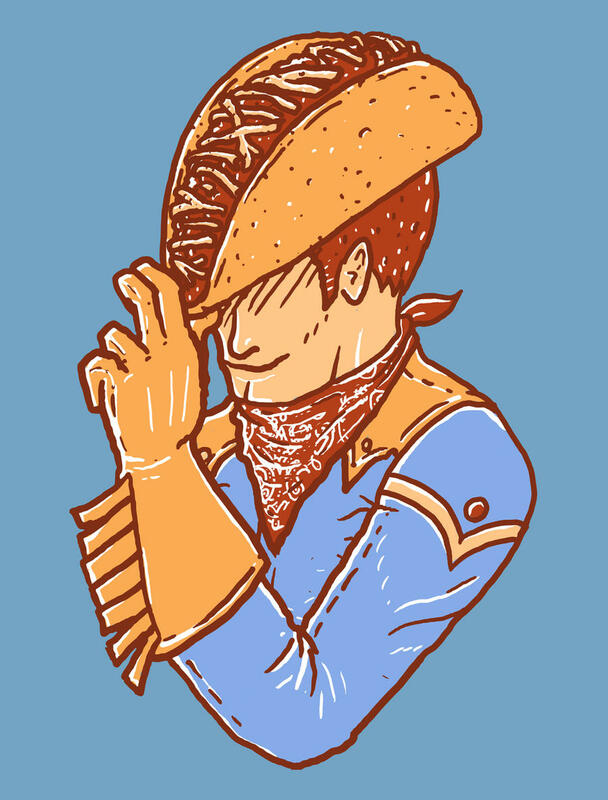 We’re hosting a friendly competition to see who can create the best taco-themed art. Make it silly! Make it palindrome-inspired! See if you can best this riff on the Nyan Cat! Show us your stuff (and your taco stuffing)! The winner, to be selected in mid-September by The Grit manager Lawson Grice and art director Matt Blanks, will be given two tickets to our taco shindig, where we’ll have food from Tlaloc, Seabear, Heirloom, South Kitchen + Bar, Pulaski Heights BBQ, The Pine, Catch 22, Streets Cafe, Taqueria del Sol and more, as well as live music and a festive photo booth. We’ll also be printing a selection of our favorite entries for a gallery of taco art, to be displayed at the brewery in the month leading up to the event, as well as featuring those entries in a digital gallery online and on our Instagram. We want to show you off! 1. Make your taco art! Paint it, collage it, draw it, render it in Photoshop — whatever your medium, we’ll take it. 2. Post your taco art to Instagram. Tag @my_athens, @terrapinbeerco and #athenstacotakedown. 3. We’ll select finalists in mid-September and contact you for a high-res file. A few days later, we’ll announce the winner! People love their stories, and in many ways, most of us spend our lives finding ways to tell our own. It’s important to us. How else to explain everything from memoirs to the identities we patch together through snapshots on Instagram? For most of us, stories are things we create and share with the world. But a home can be a story, too, a living document of where we come from — a grandmother’s rocking chair in the corner of the living room — and how we’d like to see ourselves — a piece of fine art, or sofa we buy to finally replace our college-era futon. Jade O’Connor, an Athens interior designer, understands that spaces can be stories. For clients from here to Budapest, she helps people see themselves in the homes they live in. My Athens recently teamed up with Dwelling in Athens’s Kristin Karch to get a glimpse inside one of O’Connor’s recently completed projects and speak with her about her design philosophy and how she brought it to life in this space.